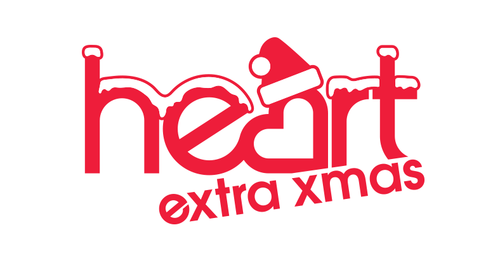 Heart Extra Xmas Is Available Nationally On Digital Radio, And Replaces Heart Extra Till December 26th. UKRD’s Christmas Stations Launched On November 1st: Eagle Christmas, KL.FM Christmas, Pirate FM Christmas, Mix Christmas, Spire FM Christmas, Stray FM Christmas, Wessex FM Christmas, Yorkshire Coast Radio Christmas, Plus Mince Pie FM In York And Christmas Spirit In West Sussex. In Addition, Wireless Spin-off Stations Signal Christmas, Wave Christmas And Pulse Christmas Are Returning On DAB, Along With New Online Christmas Services For Peak FM, Radio Wave, Signal 107, Wish FM, Wire FM, Tower FM And U105 From November 16th. Reports Suggest Bauer’s National Offering, Magic Christmas, Will Also Return.